Carpe Diem is a day restaurant that turns into one of the most hip and happening nightclubs once the sun sets. 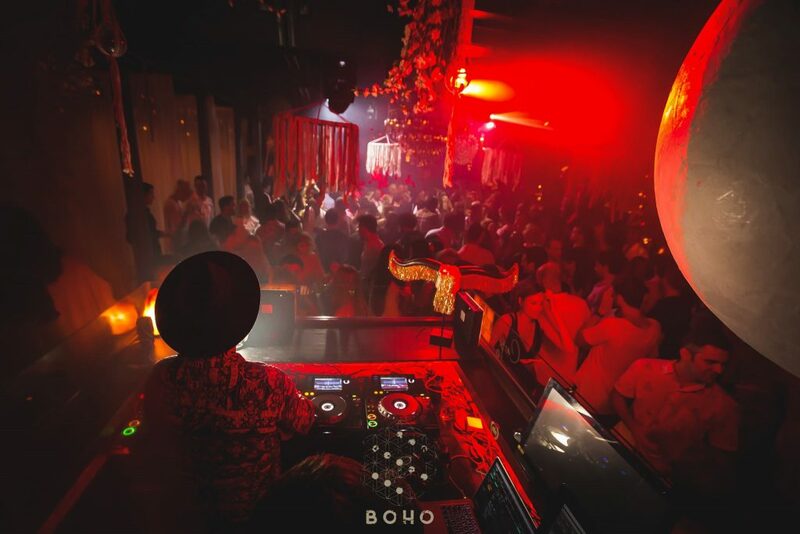 With an array of different DJ’s and different genres of music playing every night, Carpe Diem is quite a hot spot for both locals and tourists alike. Like any other club, Carpe Diem follows its own dress code policy and has every right to send you back if you do not comply. So here are the guidelines for the dress code for Carpe Diem! Men always find it harder to get into clubs, although, the dress code for men to enter clubs is the easiest thing to follow! Carpe Diem follows a strictly elegant dress code. If you are still a little confused as to what you should wear, well, let me break it down for you here. Carpe Diem is has an extremely luxurious and sophisticated atmosphere, décor, and trendy crowd. You are quite likely to run into a few celebs at this popular joint in Barcelona. Since the dress code is strictly elegant, it is best for men to wear their best, fancy shirts for this club. Strictly no T-shirts, no sports attire, and most definitely, no beach wear! The bouncers are particularly strict as Carpe Diem works very hard to hold up its name and fame, so the bouncers have every right to reject your entry to the club if you are not well dressed enough for their taste.  Carpe Diem Barcelona hosts some of the most exotic and unforgettable parties you will ever attend. It is best not to screw around with the dress code because one small mistake can cost you your entry into this land of adventure and magnificence! As for your shoes, it is best to bring out your fancy, close toed formals for the club. With everything else on point, is it no shocker that when it comes to your hair, you are expected to come well groomed, with a neat hairstyle. A little bit of variation is always welcome, but then again, it all depends upon the moods of the bouncers on that particular night. Considering the strict dress code that you are required to follow, I don’t know how you will manage to show off any of your tattoos at the club, specially if they are in ‘hidden under the clothes’ areas. You will run into the most trendy and chic local as well as international crowds here, so if you sport any face tattoos, or embarrassing ones, best to keep them covered up for Carpe Diem! While there is no doubt that you will run into some of the most fascinating and chic personalities at Carpe Diem, as a man, it can always be to your advantage to have a few girls to bring along with you to the club! You never know, it might just turn the bouncers’ mood around! It is no wonder why women always find it easier to enter into clubs than men do. Who doesn’t like to see a club filled with pretty faces and attractive outfits! Well, at Carpe Diem, you have the ultimate occasion to ‘dress to impress’. With a strict dress code which says: Elegant, here are the guidelines for the dress code for Carpe Diem Barcelona. While Carpe Diem might be located a stone’s throw away from the beach, in no way does that initiate you to end up to the club in your beach wear! There are private areas with large lounge beds where you can relax and enjoy some special service. Put on some of your fanciest, smartest dresses for Carpe Diem. But why, you ask? Well, you have a pretty good chance of running into some celebs at this club. Surely, you wouldn’t want to meet them in your sarong? As for shoes, high, elegant heels would be the first choice. An elegant looking dress is incomplete without a stunning pair of heels. Keep in mind that even though you might spend most of your time on the lounge beds instead of the dance floor, it is an absolute no no to turn up in sneakers, flip flops, or sportswear. Surely, no one in their right minds would sport a messy bun with an elegant looking dress and some fancy stilettoes, right? A neat, fancy hairstyle would be the best choice for the club. So bring out your creative side, put on a tutorial and try out some fun, beautiful hairstyles for Carpe Diem. I don’t think any nightclub, in the history of nightclubs, has ever rejected a girl for having a tattoo (or a few tattoos!). You don’t need to worry about covering up your tattoos for Carpe Diem, as long as they are not located in some intimate area. Then, it is probably best to keep the tattoos covered till you are actually out of the club! The bouncers have every right to reject you if they come across something inappropriate. Since this is a posh, high end club, these rules are quite strict. Carpe Diem is notoriously known for throwing some of the most mind blowing events and parties. Just like Las Vegas, ‘What happens in Carpe Diem, stays in Carpe Diem’! So it is finally time for you to find out for yourself; what exactly happens at Carpe Diem!